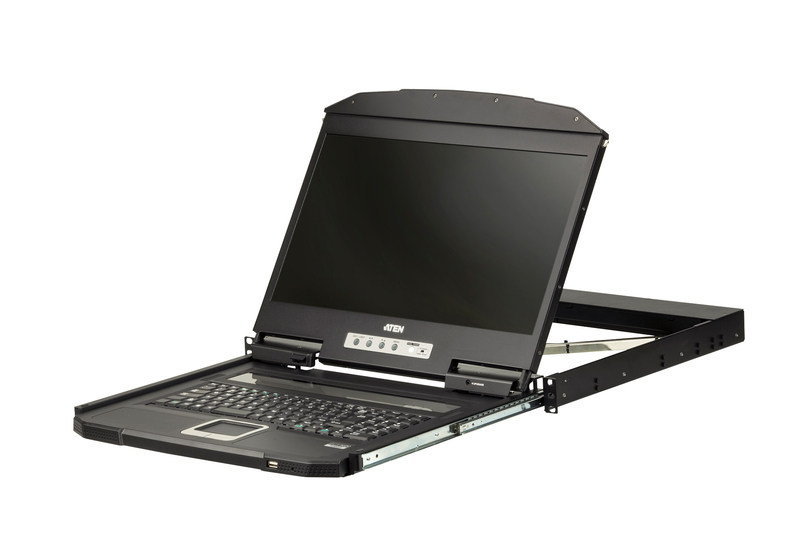 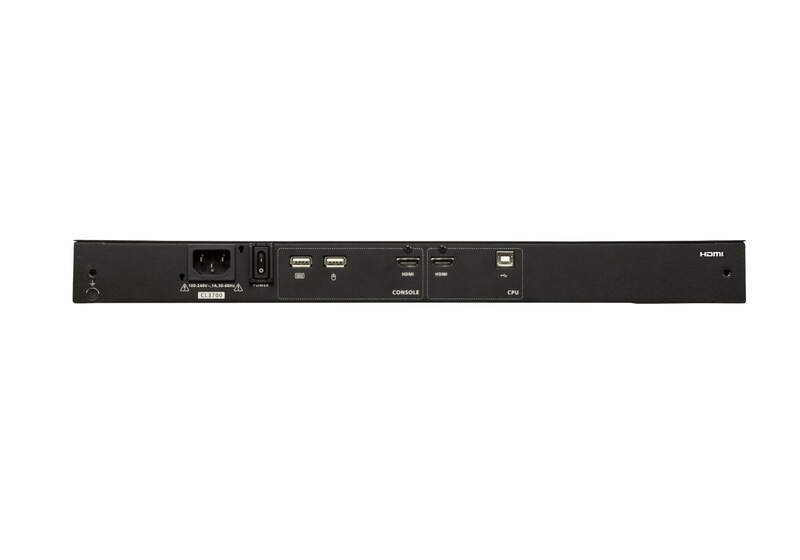 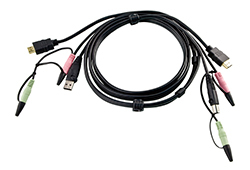 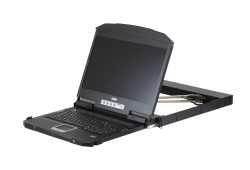 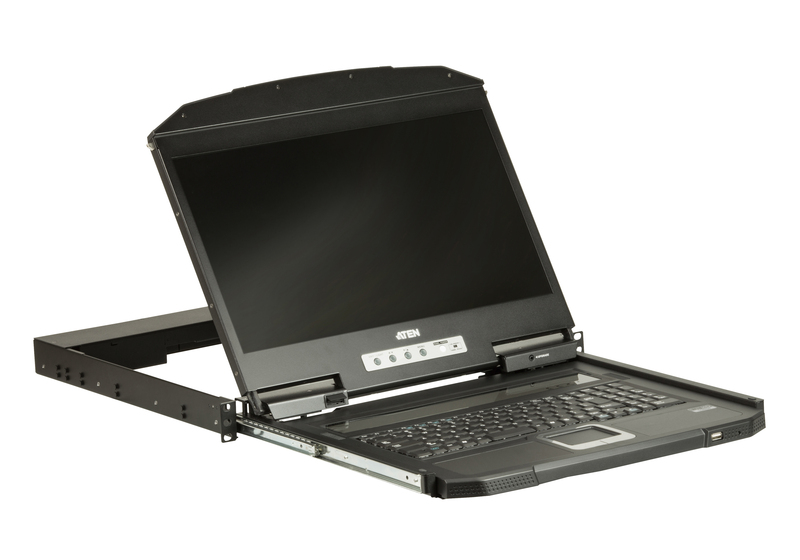 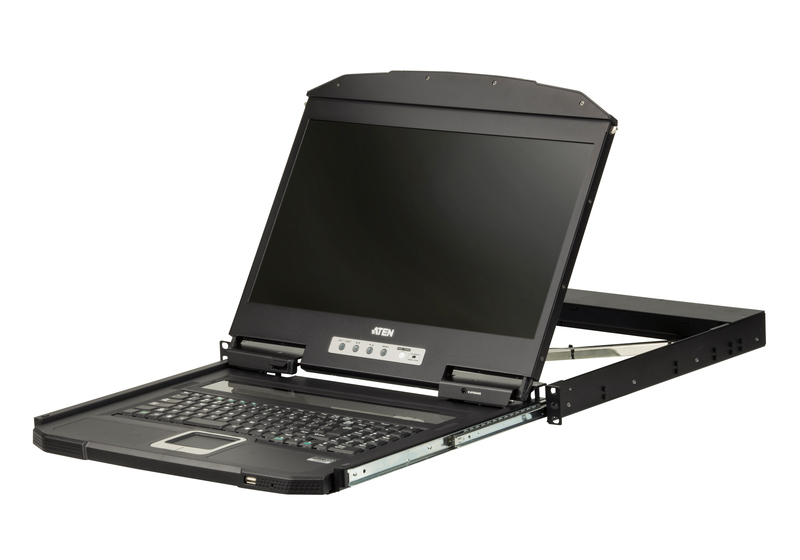 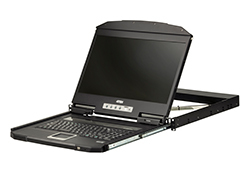 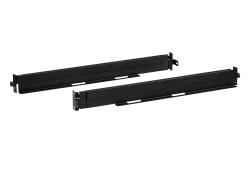 The CL3700 USB HDMI LCD Console is a short depth single rail LCD KVM console featuring an 18.5" LED-backlit widescreen LCD monitor with an integrated keyboard and touchpad. 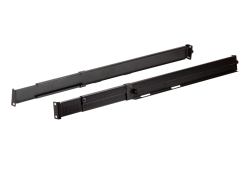 The short-depth design fits all 19" equipment cabinets, and is especially suitable for shallow racks. 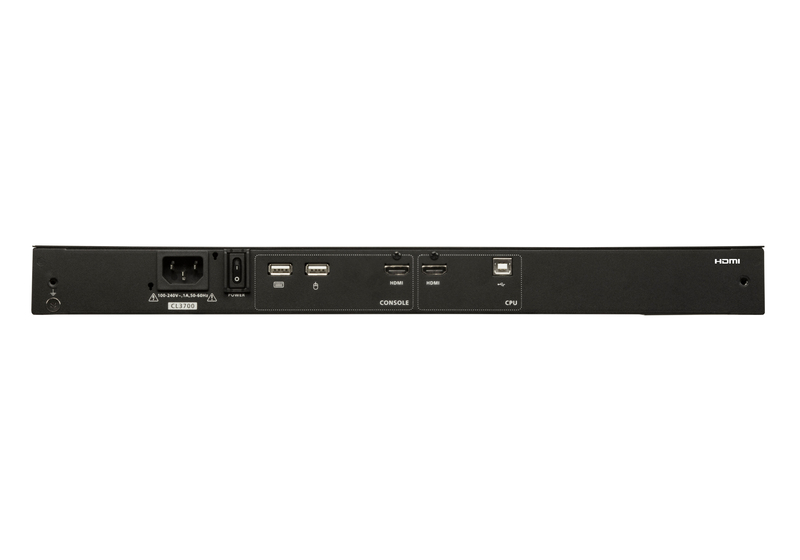 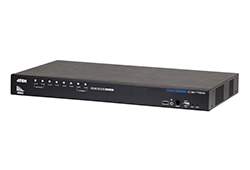 The CL3700 provides an ideal space-saving solution for special environments such as outside broadcast vans (OB vans) and compact control rooms.